Savaria manufactures accessible vehicles in Canada. Savaria Vehicle Group offers a complete portfolio of lowered floor vehicles with rear, side or dual entry systems serving both personal and commercial needs. Savaria has been manufacturing wheelchair conversions since 2005, providing independence to hundreds of mobility challenged passengers and drivers. Savaria acquired Van-Action in 2005, and then added to this in 2010 with the acquisition of Liberty Motor Company and Viewpoint Mobility. Our minivan conversions are sold through dealers across Canada, at our offices in Montreal and Toronto, and through Silver Cross Automotive. We are also a leading manufacturer of accessible taxis for Canada. 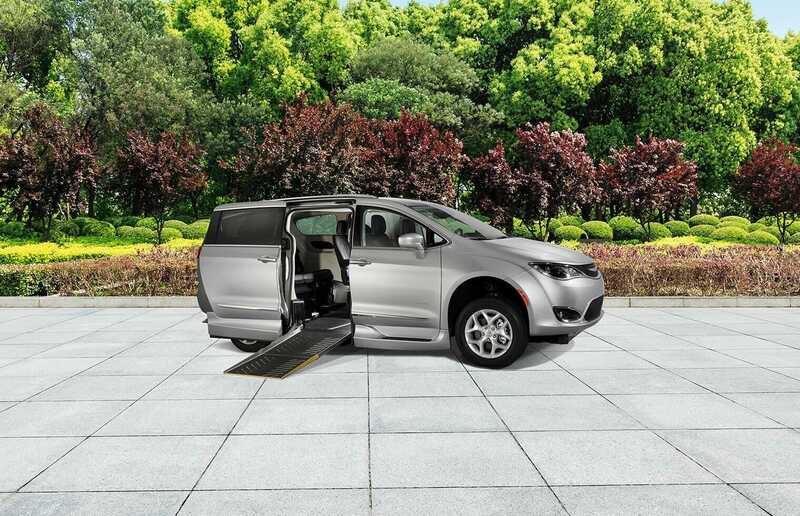 Whether you need a commercial-use vehicle, or require family-use accessibility, the Savaria rear entry design offers easy access for Dodge Grand Caravan. Toyota Sienna and Chrysler Pacifica models. Our rear entry vans are a top choice for taxis so you know that they are built for durability and safety. We offer very fast lead time to get you on the road quickly. Savaria offers two side entry wheelchair-accessible van designs. The full floor conversion for Dodge Grand Caravan and Chrysler Pacifica can be built to accommodate a wheelchair position in the front passenger or driver seat. Our short floor conversion, for Dodge Caravan or Toyota Sienna provides a lowered floor in the centre of the vehicle, ideal for family use. The Savaria dual entry van conversion is the ultimate in flexibility for commercial clients. Ideal for both dedicated accessible taxi service and other commercial applications such as group homes, this conversion features side entry and rear entry all in one vehicle.